One of Napa Valley’s early players, Duckhorn has been working with some of the valley’s best vineyards for over 35 years. Their Napa Valley Chardonnay comes from the coolest regions and the wine is prepared using classic Burgundian technique. The wine fermented in French oak (45% new, 23% second use, and 22% neutral) with regular lees stirring, then matureed ten months in barrel prior to bottling. Around a third of the barrels went through malolactic fermentation, yielding a nicely tuned balance between bright acidity and mellow cream on the palate. 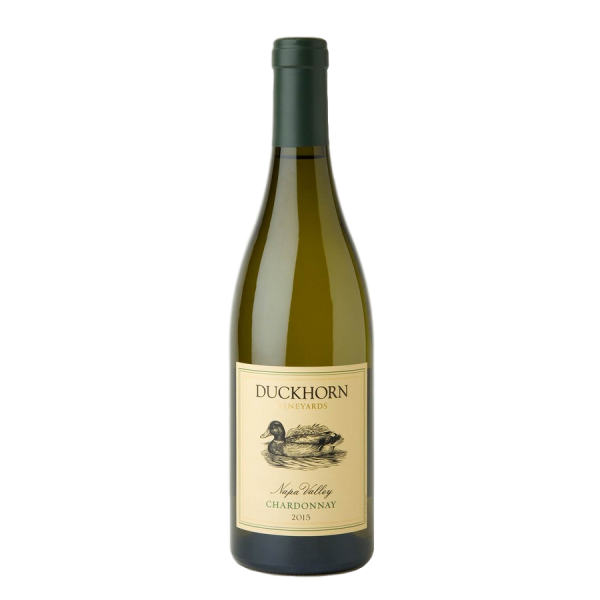 From the gorgeous aromas of nectarine, vanilla, and cream to the bright entry and rich, silky texture, this is a vibrant and complex Chardonnay. On the palate, flavours of pear, peach, chai spice, and wildflowers are framed by delicate French oak leading to a long, mineral-driven finish.